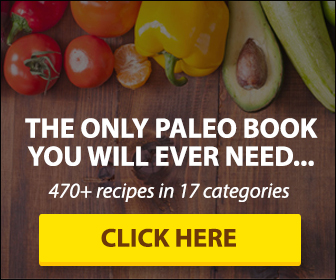 The Paleo List Answers:IS NON-DAIRY CREAMER PALEO? 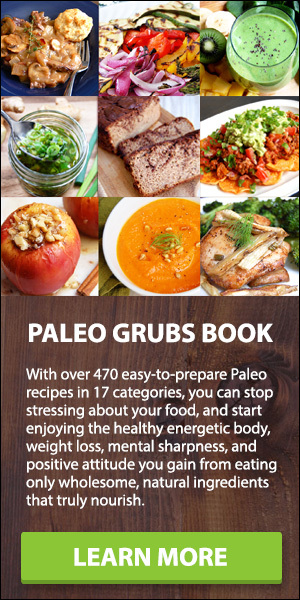 If you ease your way into the Paleo diet, you might start by cutting out standard forms of grains, soy, and dairy. If this leaves you reaching for the non-dairy creamer at Sunday brunch, you might want to think again. Let’s take a look at this product and find out if it is a healthy dairy-free substitute for milk or cream. Non-dairy creamer, also sometimes called “coffee whitener,” is a liquid or powdered substance used as a substitute for milk or cream in coffee. These creamers are very similar to most regular coffee creamers in flavor and consistency, but don’t contain any lactose, though as you’ll see below, they’re not suited for vegans because they contain casein derived from milk. INGREDIENTS: WATER, CORN SYRUP SOLIDS, PARTIALLY HYDROGENATED SOYBEAN AND/OR COTTONSEED OIL, AND LESS THAN 2% OF SODIUM CASEINATE (A MILK DERIVATIVE)**, DIPOTASSIUM PHOSPHATE, MONO- AND DIGLYCERIDES, SODIUM ALUMINOSILICATE, ARTIFICIAL FLAVOR, CARRAGEENAN. INGREDIENTS: CORN SYRUP SOLIDS, VEGETABLE OIL (PARTIALLY HYDROGENATED COCONUT OR PALM KERNEL, HYDROGENATED SOYBEAN), SODIUM CASEINATE (A MILK DERIVATIVE)**, AND LESS THAN 2% OF DIPOTASSIUM PHOSPHATE (MODERATES COFFEE ACIDITY), MONO- AND DIGLYCERIDES (PREVENTS OIL SEPARATION), SODIUM ALUMINOSILICATE, ARTIFICIAL FLAVOR, ANNATTO COLOR. No! Non-dairy creamer is definitely not Paleo! It doesn’t get more processed, packaged, and fake than this stuff, and if you care at all about what goes into your body, you will put both the flavored creamers and non-dairy creamers away for good. Even if you’re not following a Paleo diet, there’s never a good reason to reach for pre-flavored and packaged creamer as it doesn’t even qualify as a food. Almond and coconut-based non-dairy coffee creamers aren’t Paleo either! If you just have to have something in your coffee, it’s better to have a splash of real milk or homemade almond or coconut milk. You can make your own flavor combinations with vanilla extract, maple syrup, cocoa powder, honey, or even crushed mint leaves. You can also try Bulletproof Coffee if you’re okay with grass-fed butter and coconut oil!